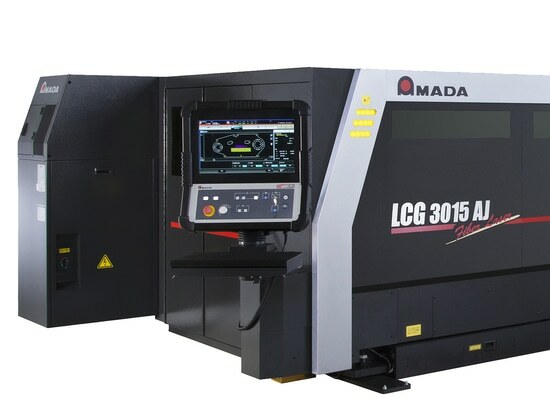 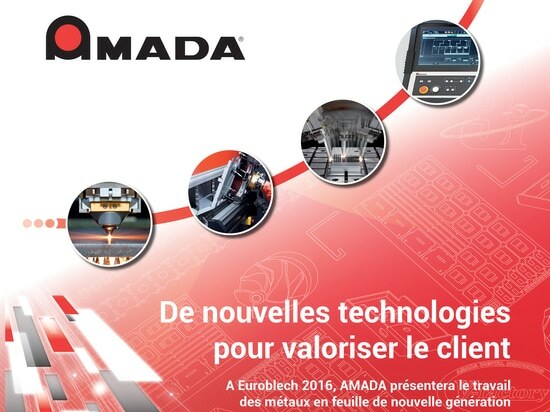 The HG-1003 ARs is based on the proven technology of Amada 's cutting edge HG-ATC press brake, utilizing an ECO hybrid drive system and an automatic tool changer for fast and accurate tool set-ups. 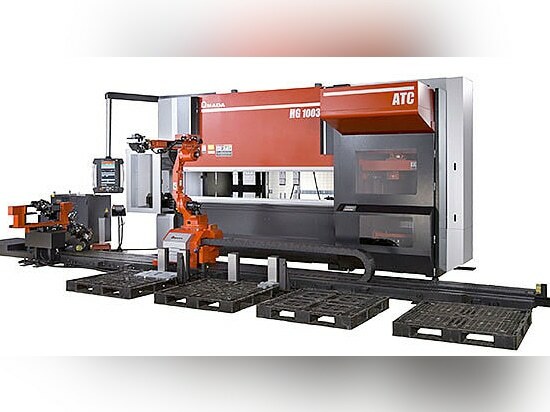 Material load/unload and bending are all performed by a single 7 axis articulated robot which is capable of a complete range of motions. 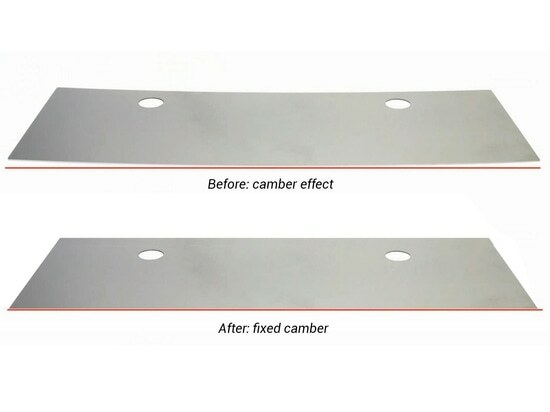 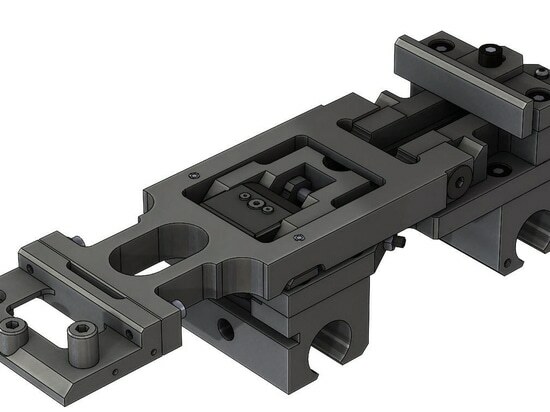 The HG ARs system can bend complex shaped parts without multiple set-ups and run continuous production for extended periods of time.